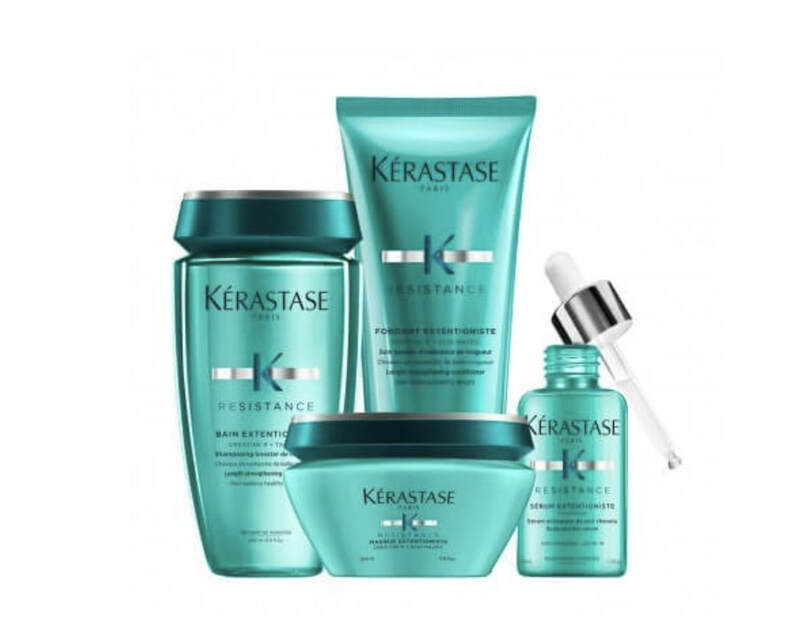 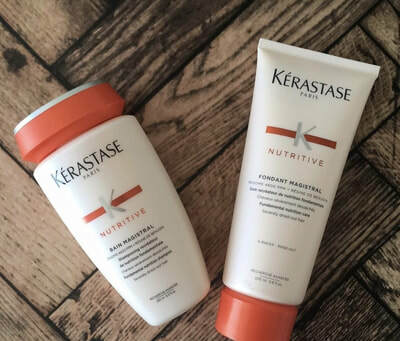 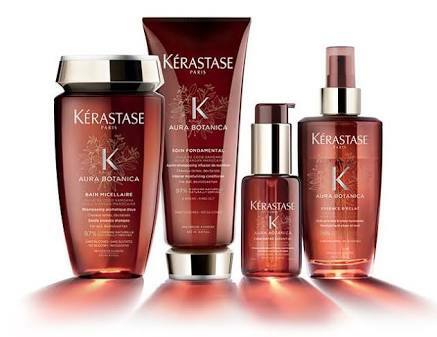 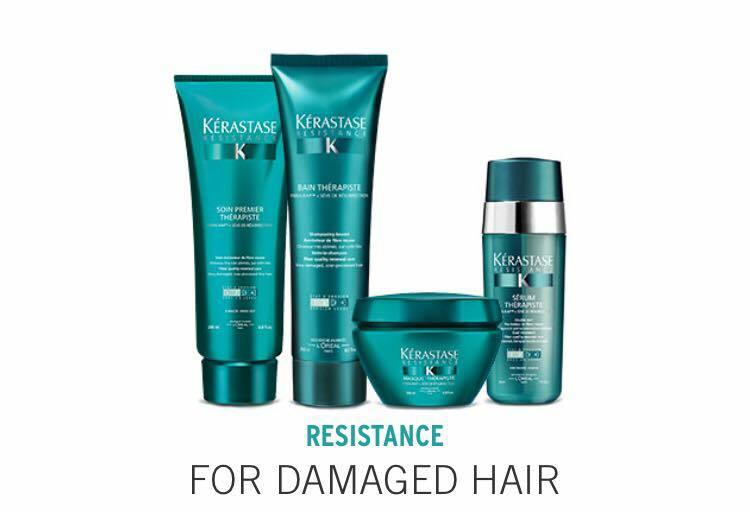 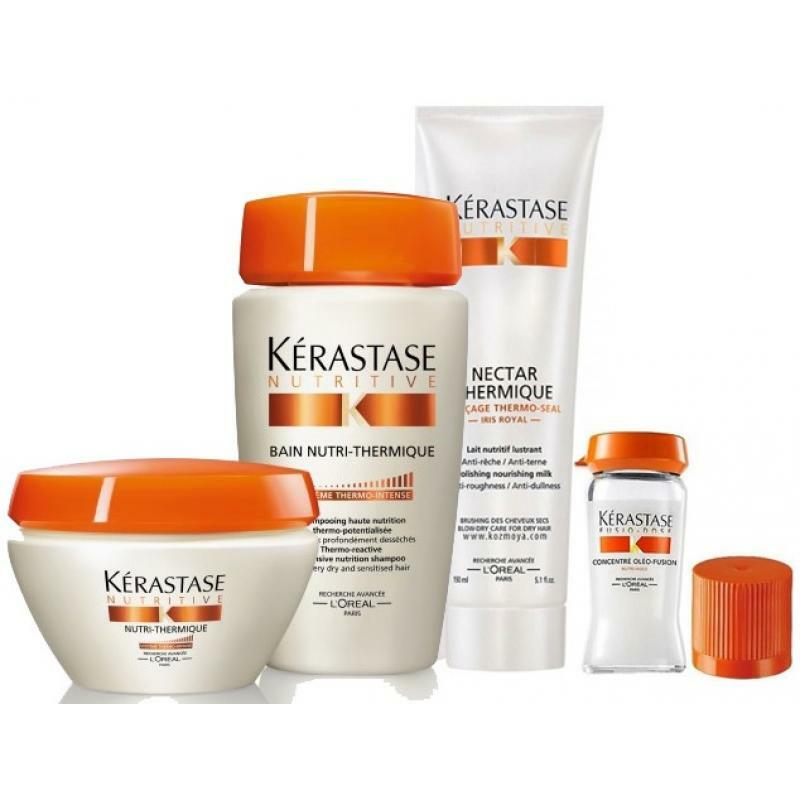 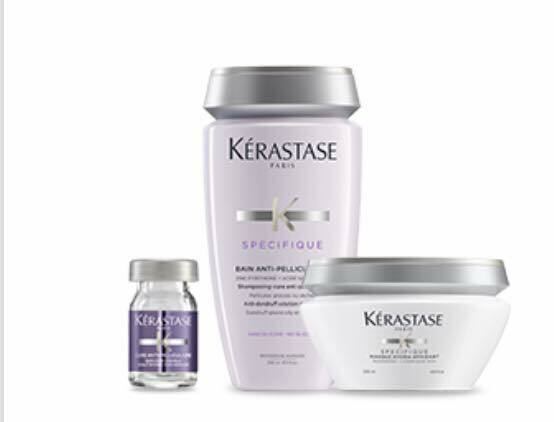 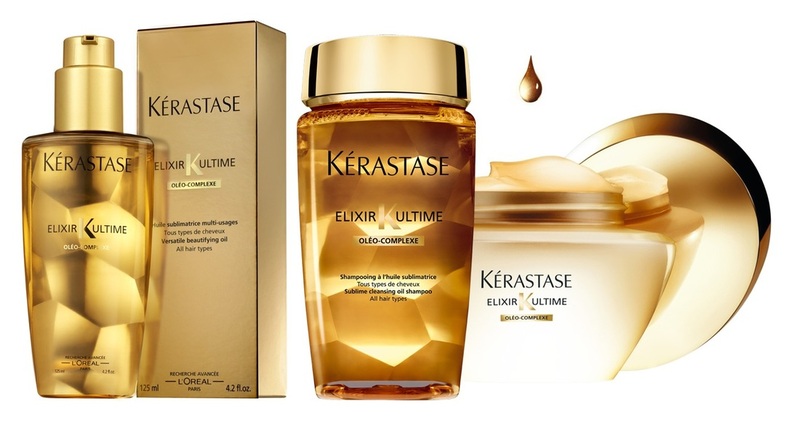 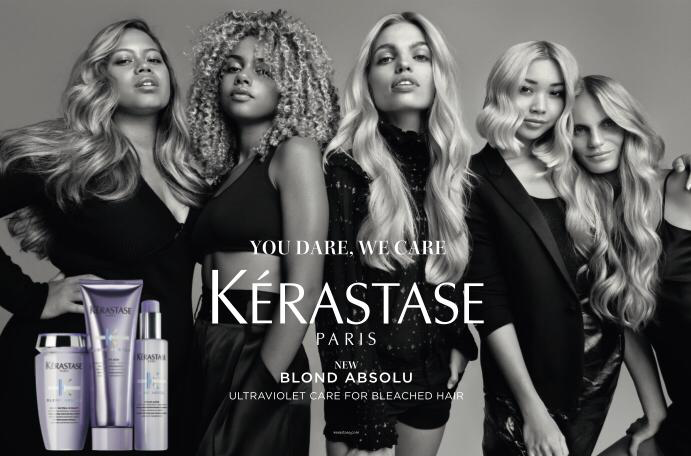 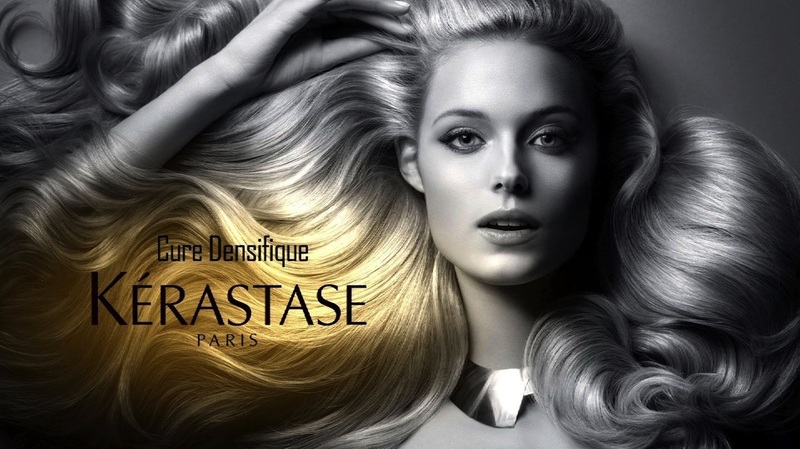 Kérastase envisions a woman’s beauty personified through her hairstyle. 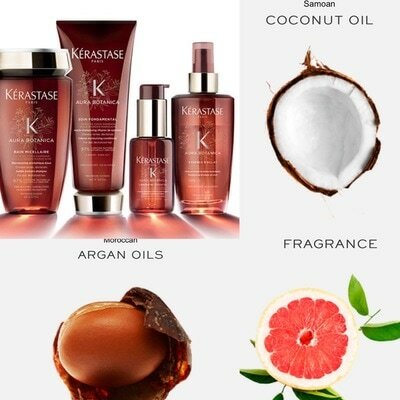 For centuries, women’s hair styles have evolved and changed with passing trends and fashion. 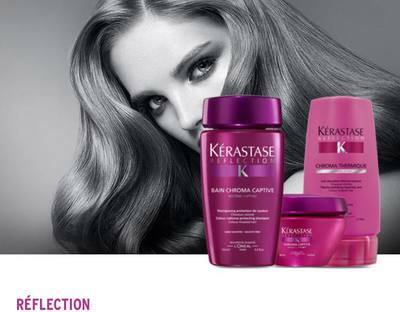 Today, women change their hair like they change their clothes. Just as in any fashion conscious wardrobe she has signature pieces that she returns to time and time again, so too she has hair styles that best reflect her persona. 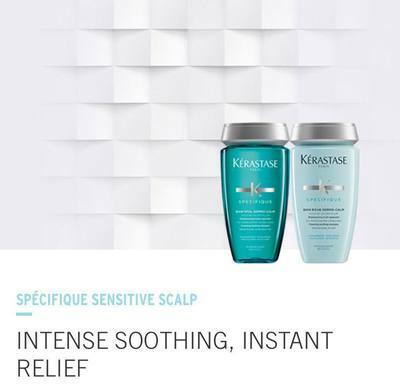 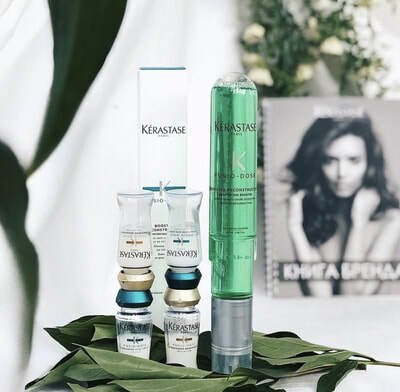 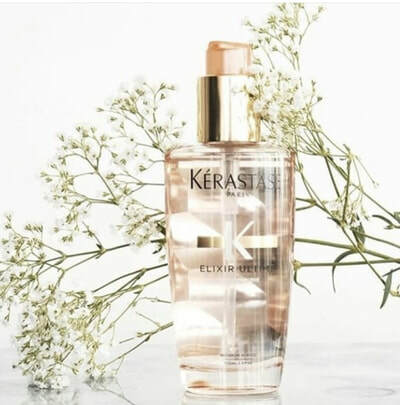 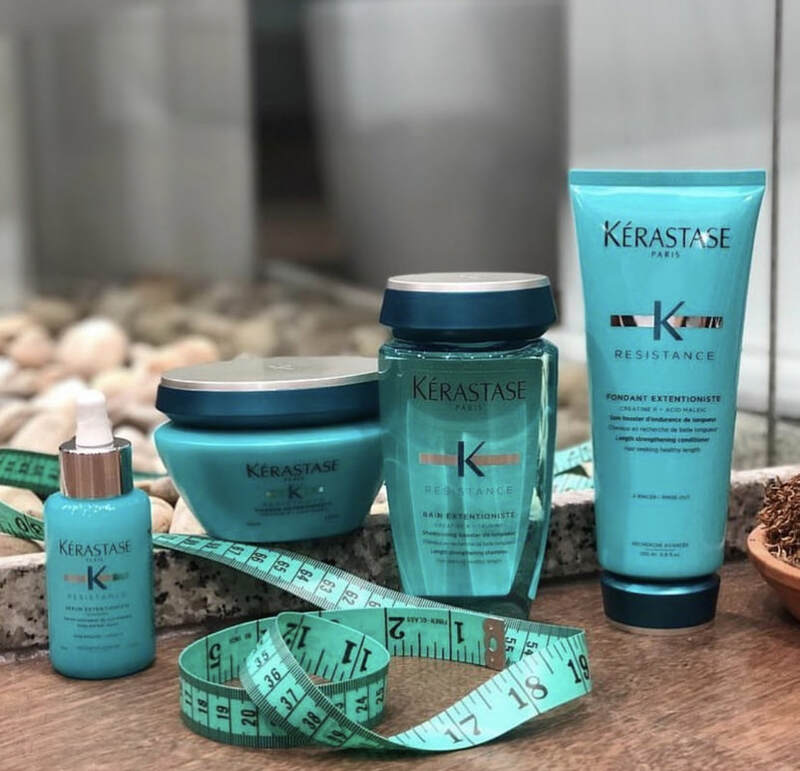 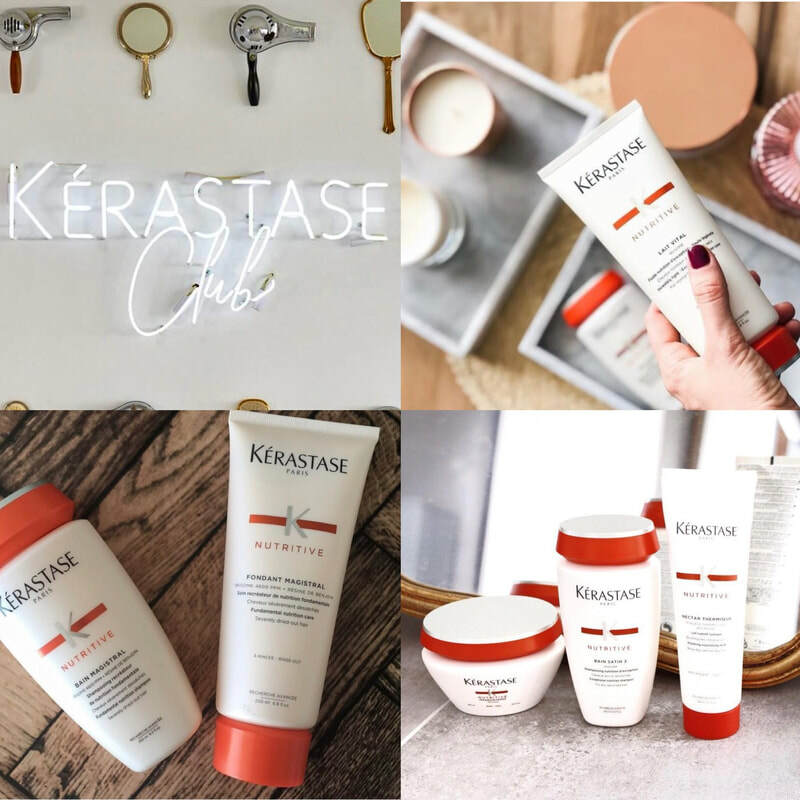 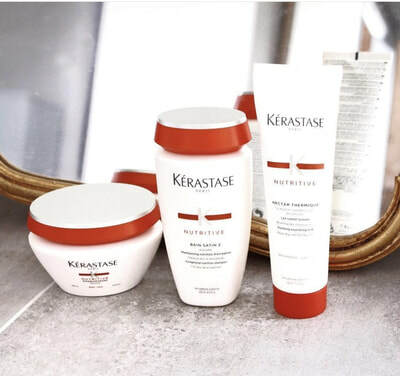 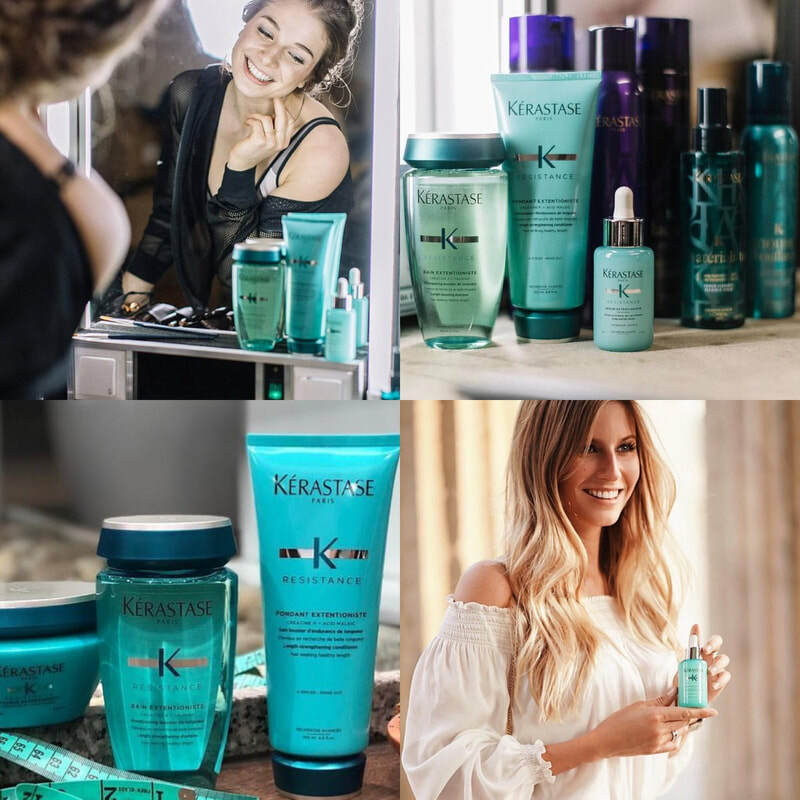 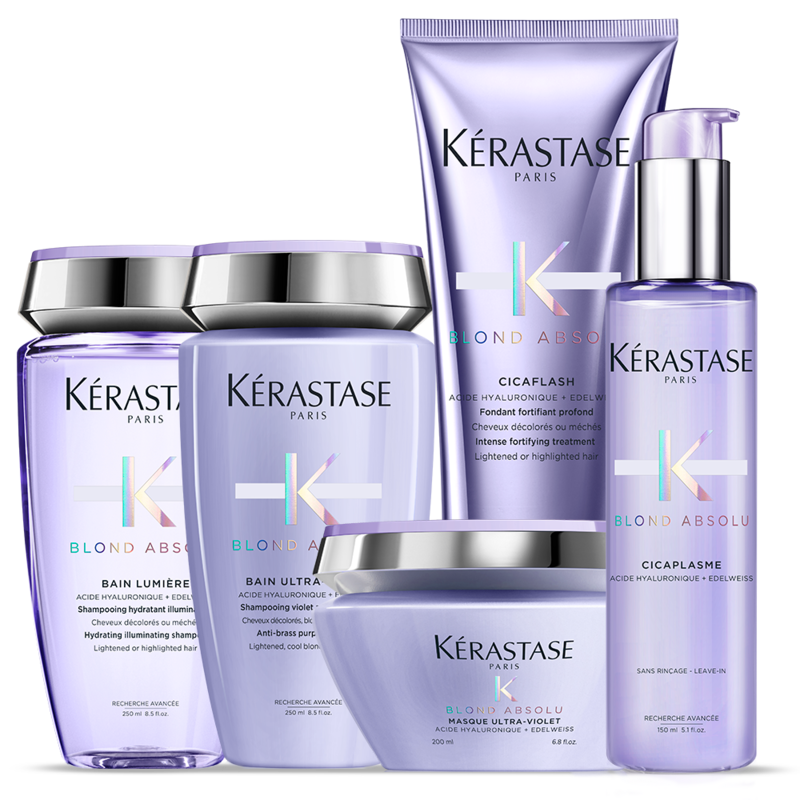 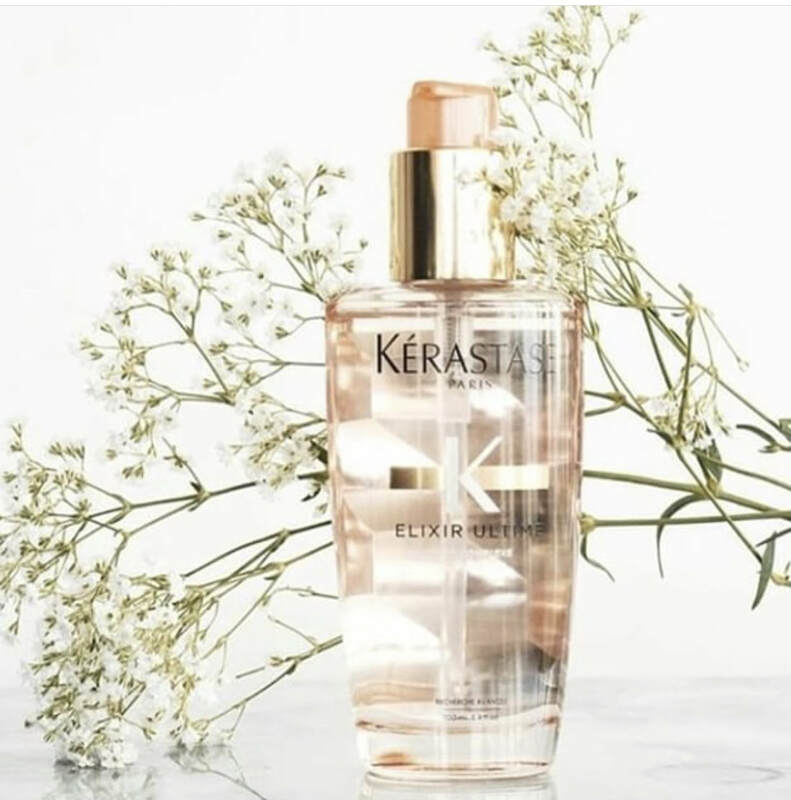 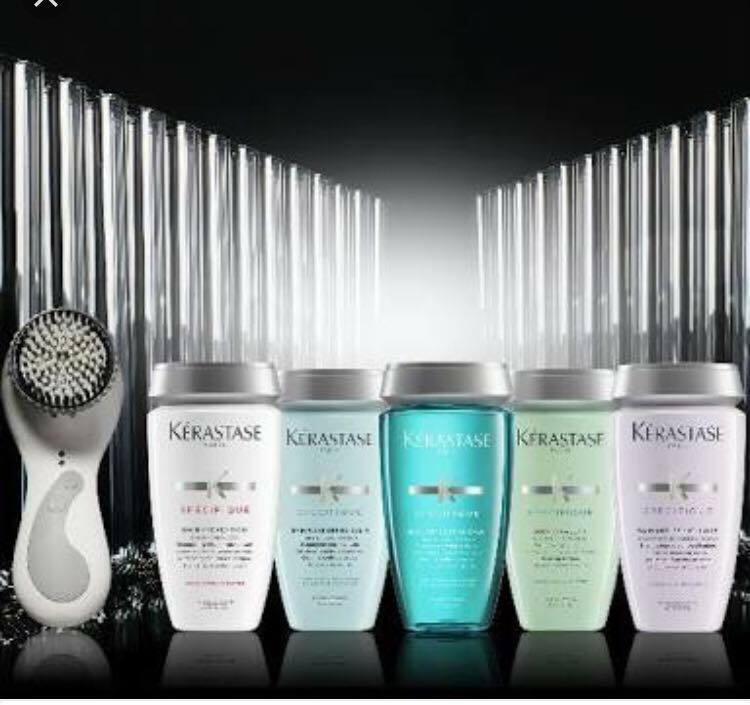 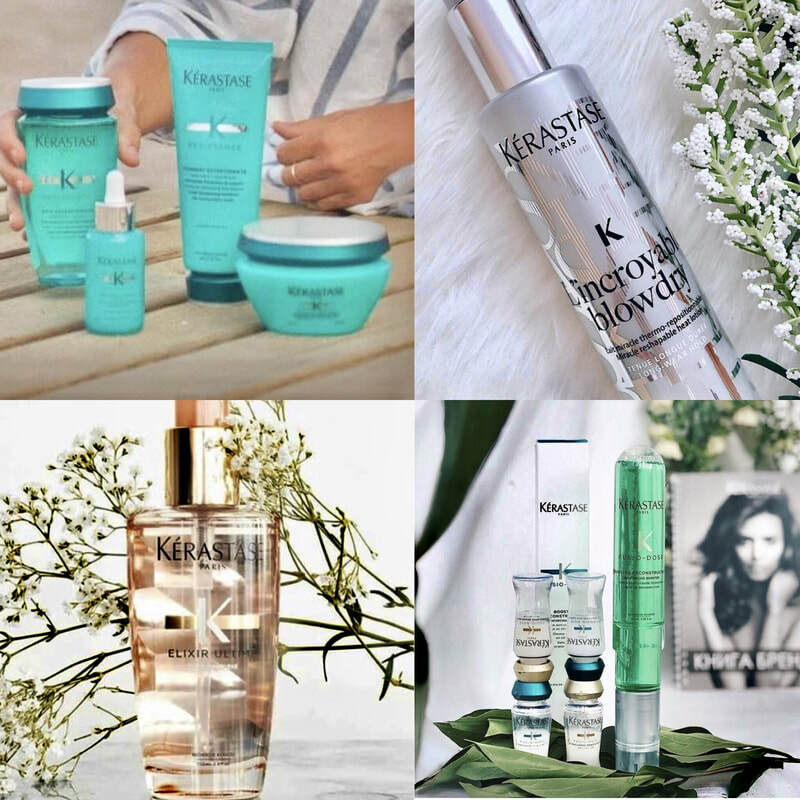 Studying the most coveted styles and infusing them with a fashionable, luxurious edge, Kérastase proposes Visions of Style II, the new icons of styling that will define the women of today and tomorrow. 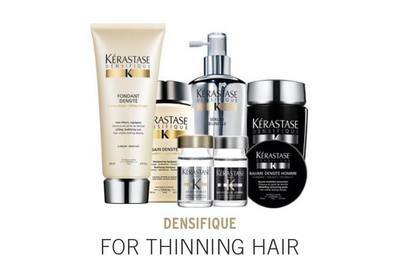 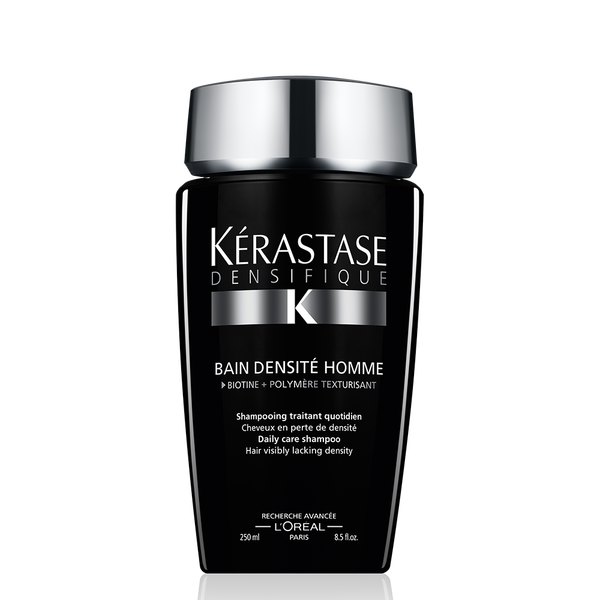 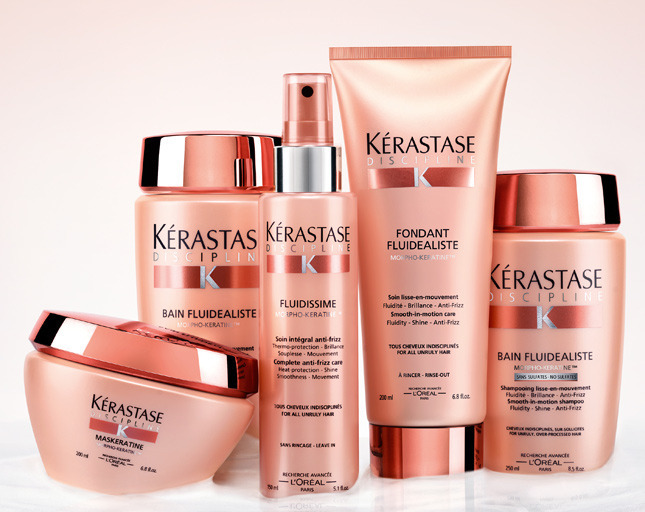 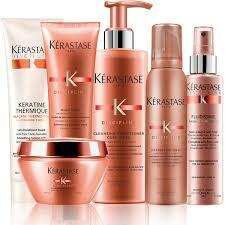 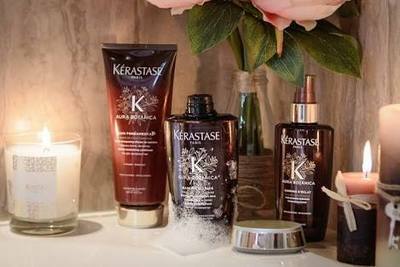 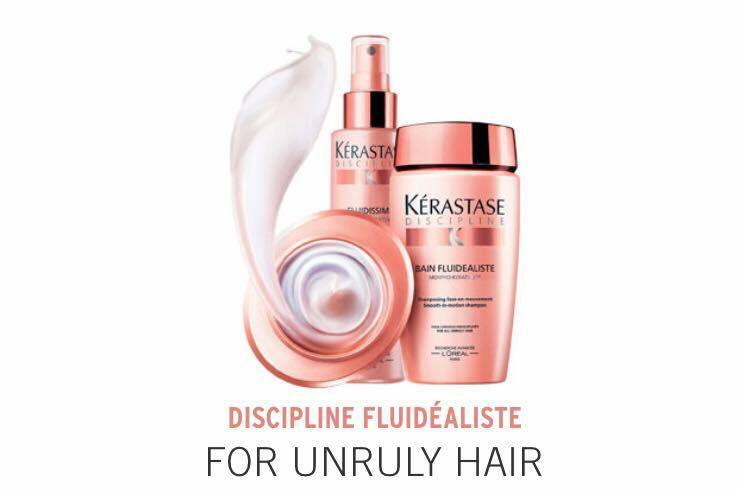 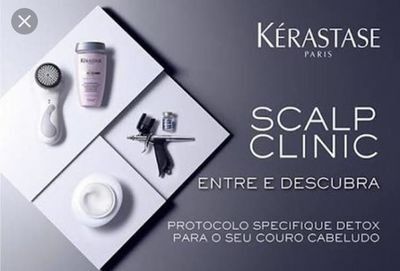 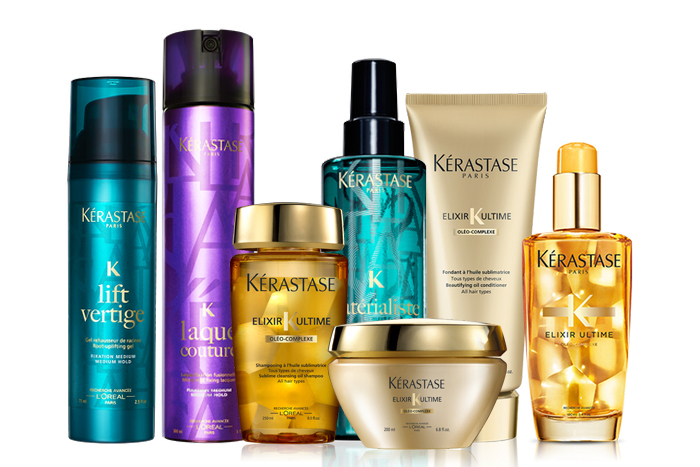 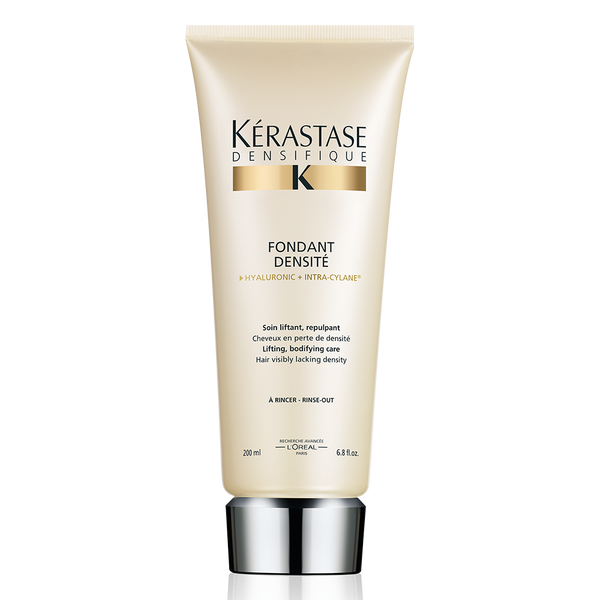 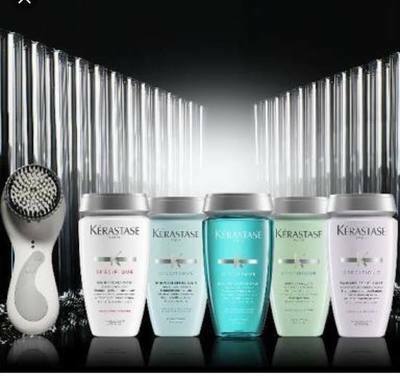 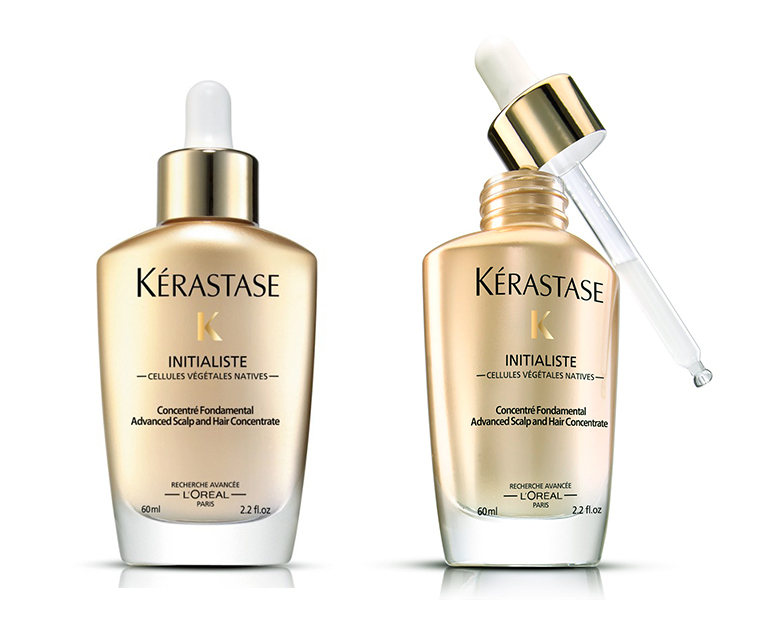 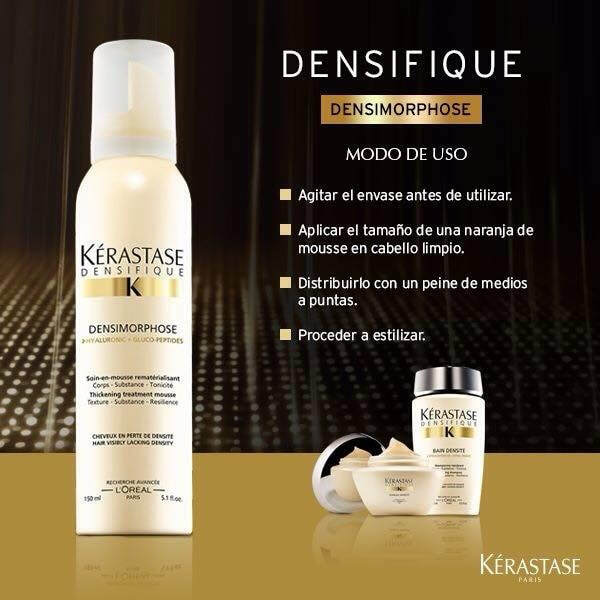 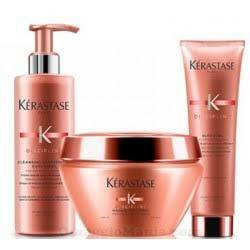 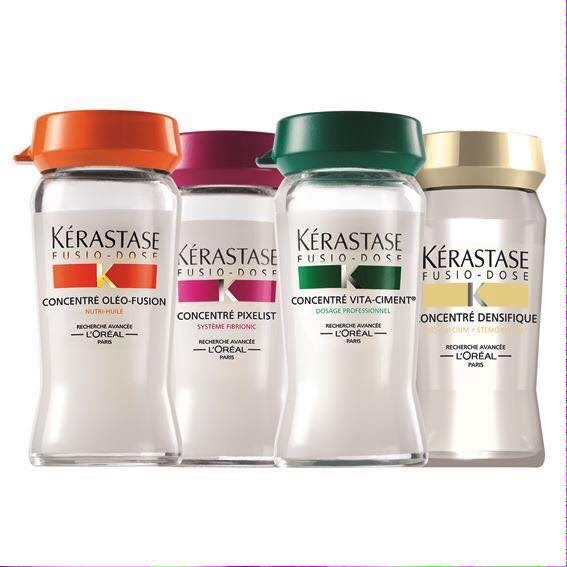 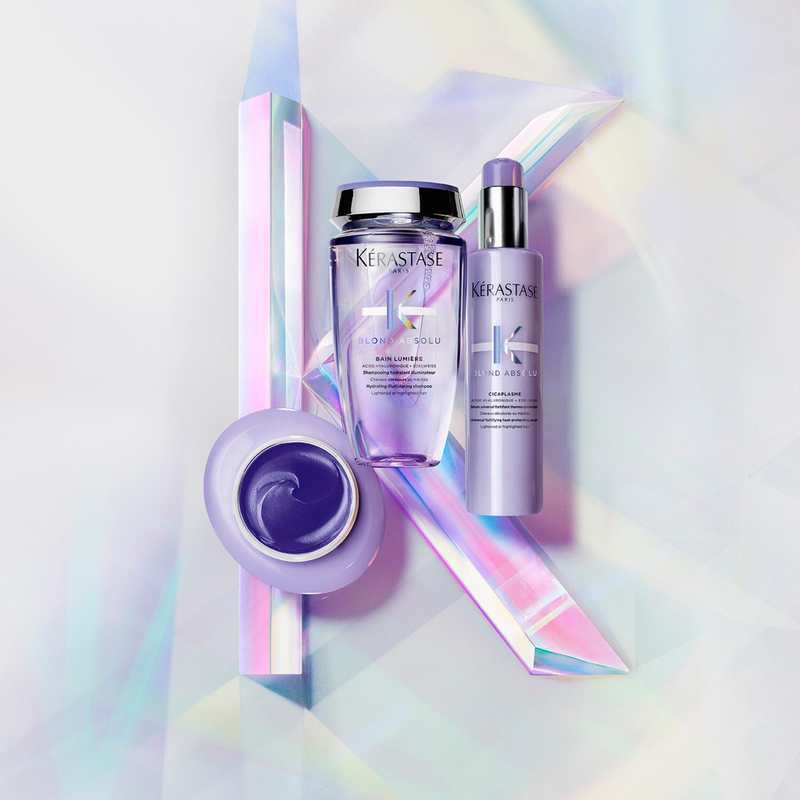 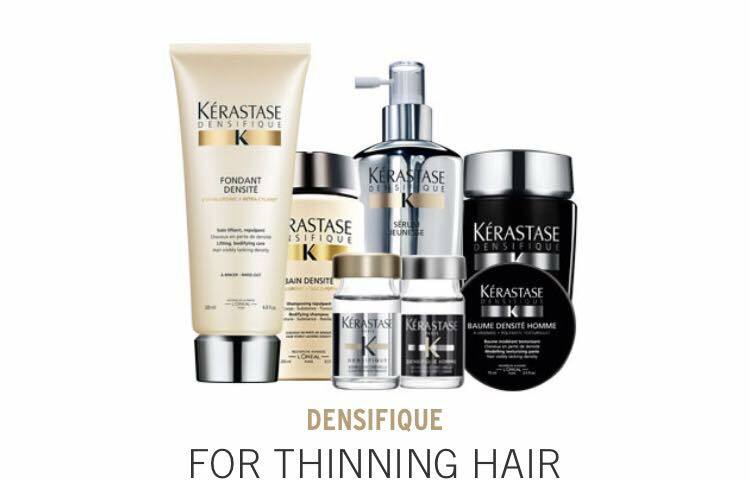 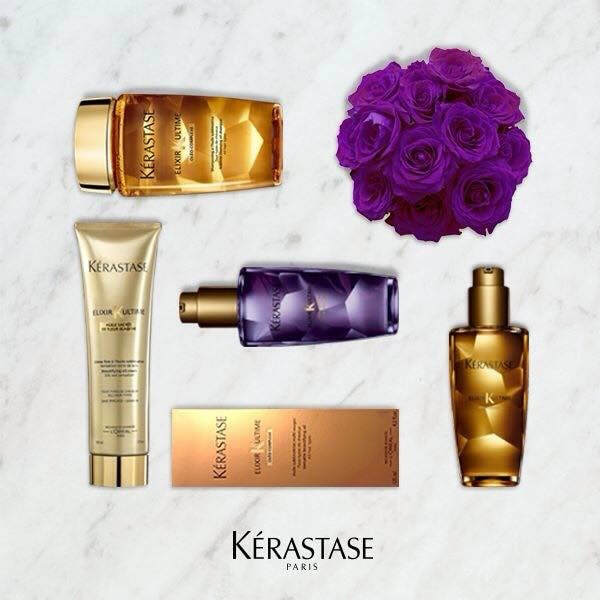 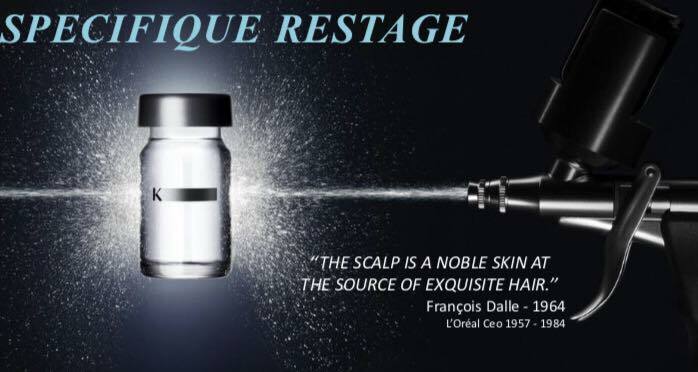 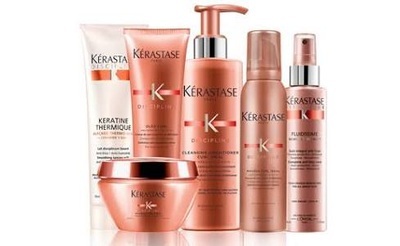 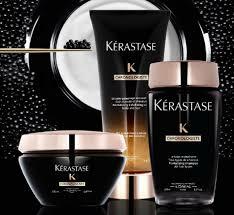 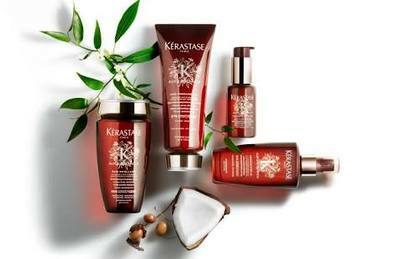 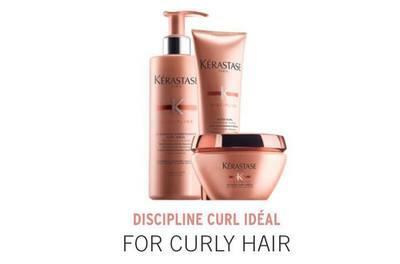 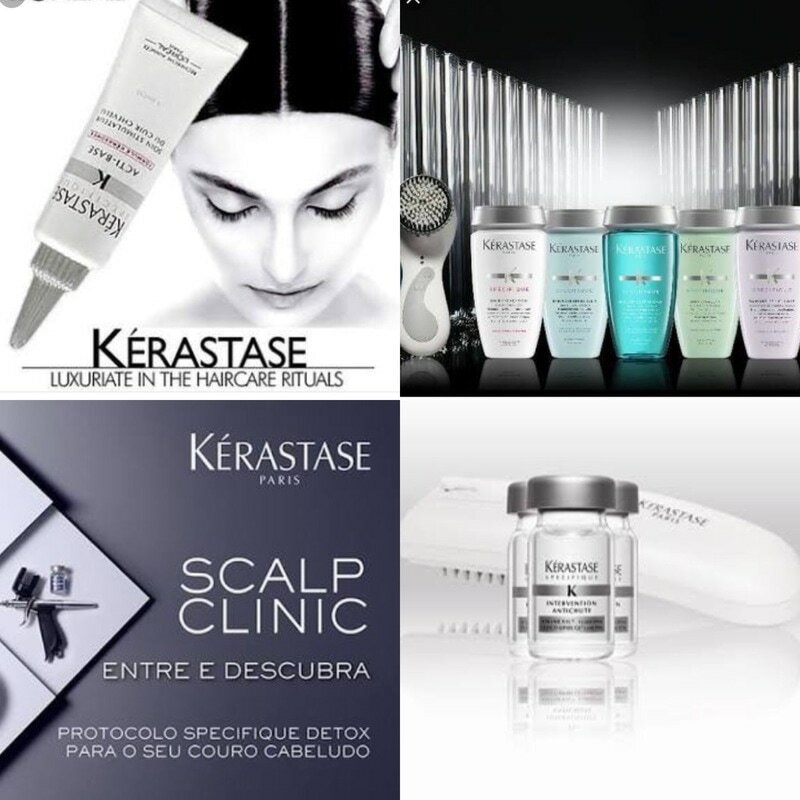 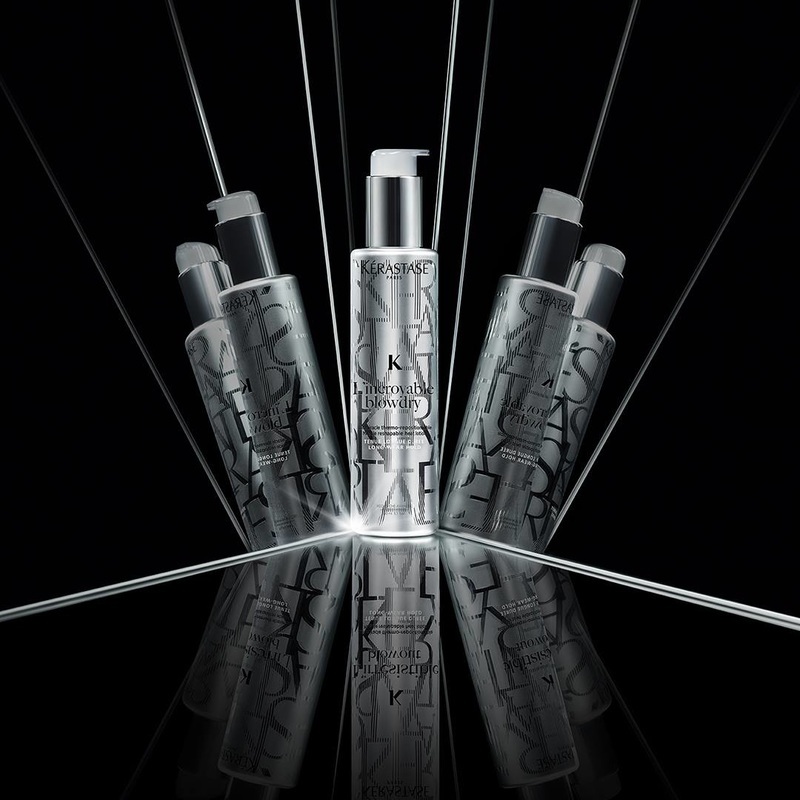 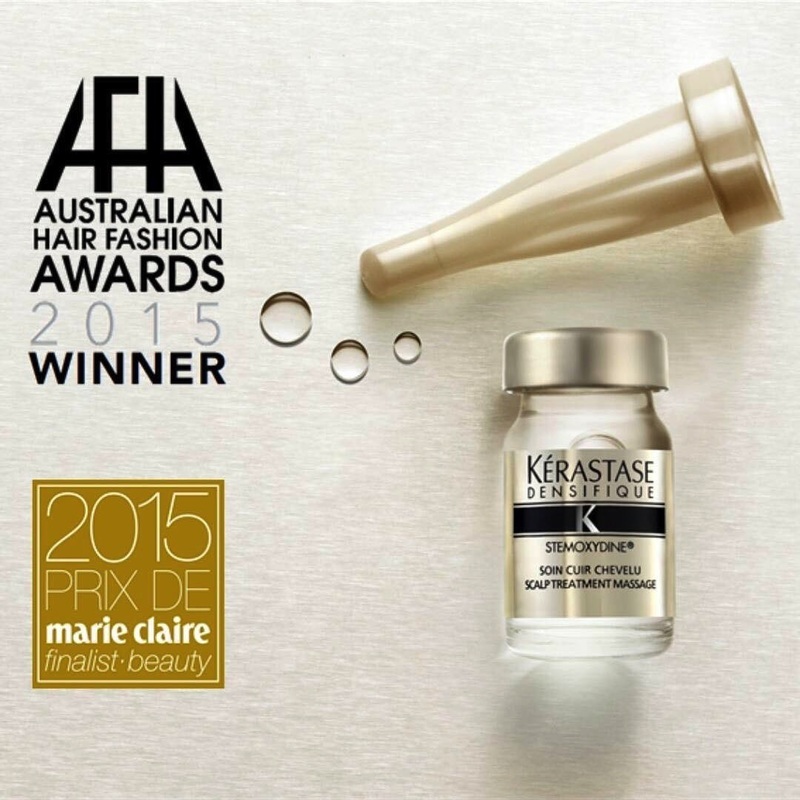 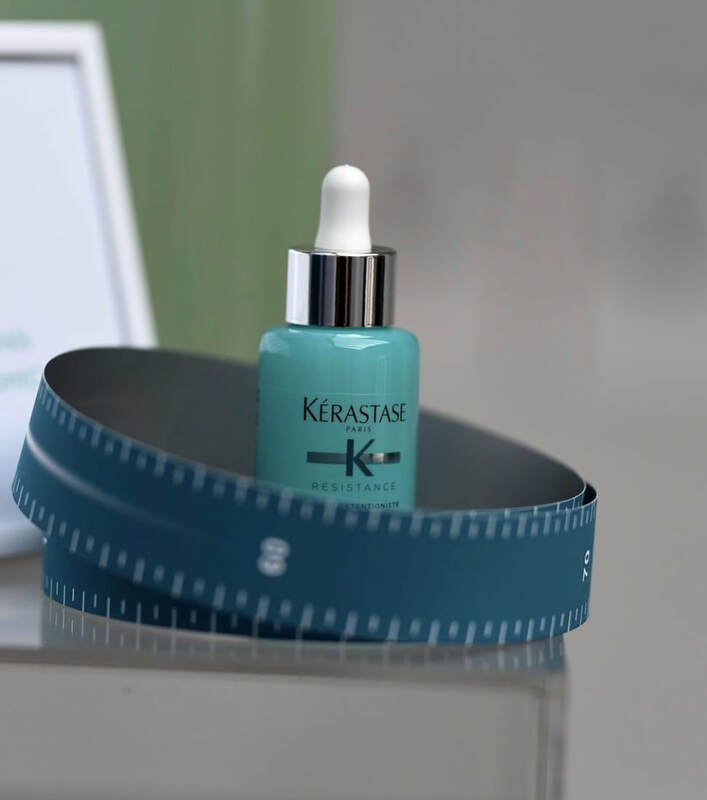 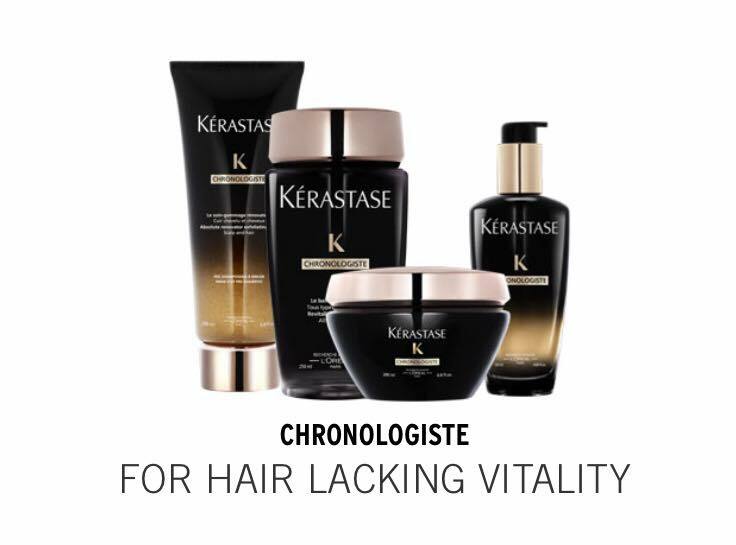 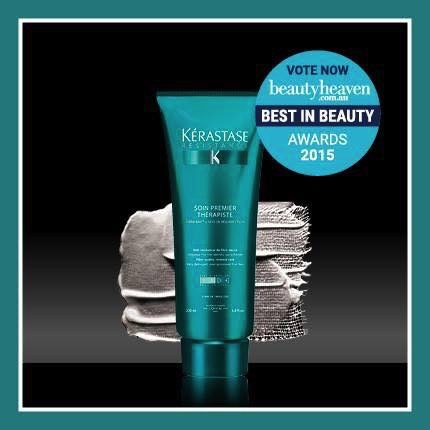 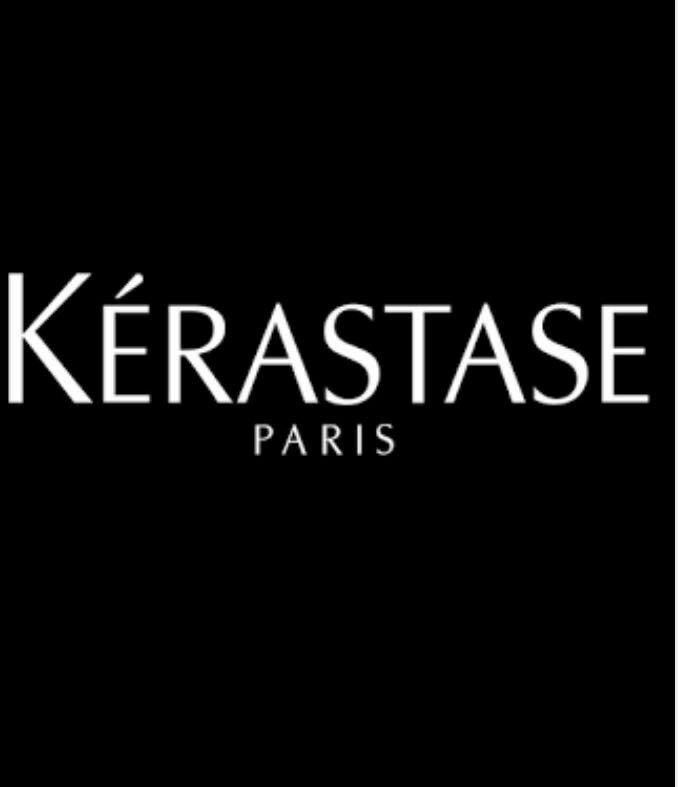 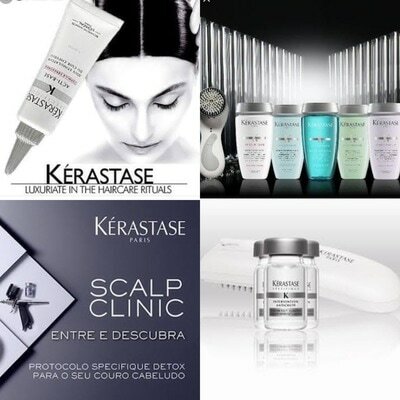 ​Kerastase is in the worlds most sumptuous salons and used by the most prestigious hairdressers from across the globe.